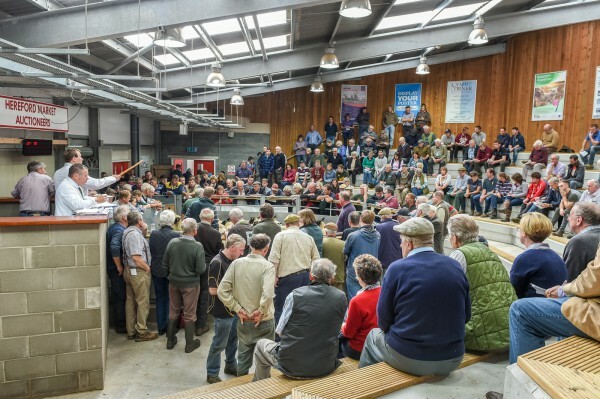 Hereford Market Auctioneers - Hereford Market Auctioneers. 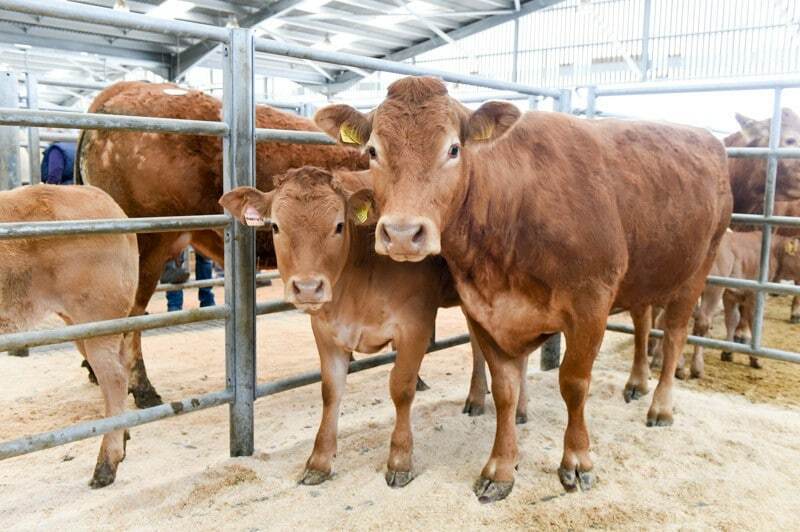 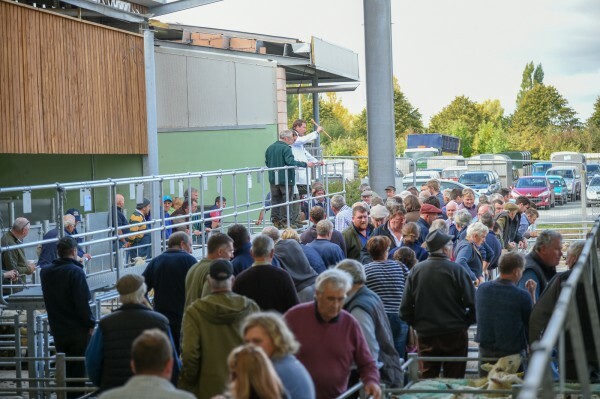 Markets held every Wednesday at Hereford Market for cattle, sheep & pigs. 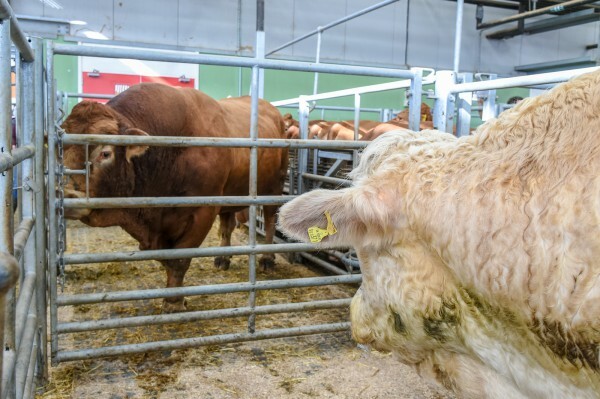 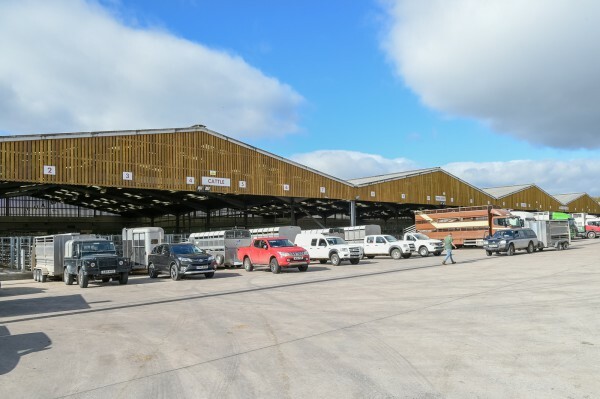 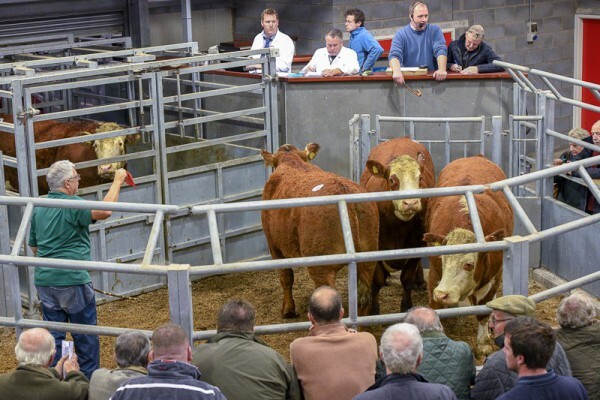 Sign up for our mailing list to receive Hereford Market Catalogues, Hereford Market Reports and news. 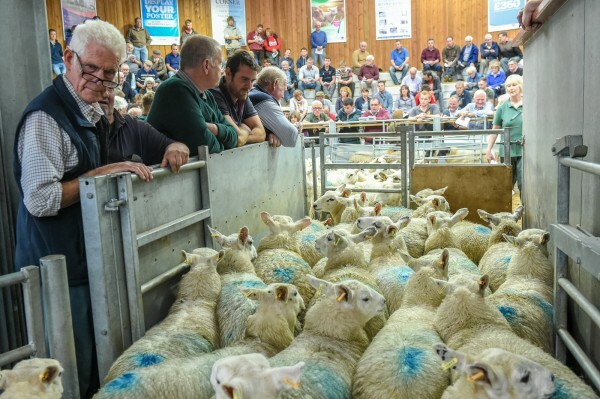 Every sheep in the market must be electronically tagged. 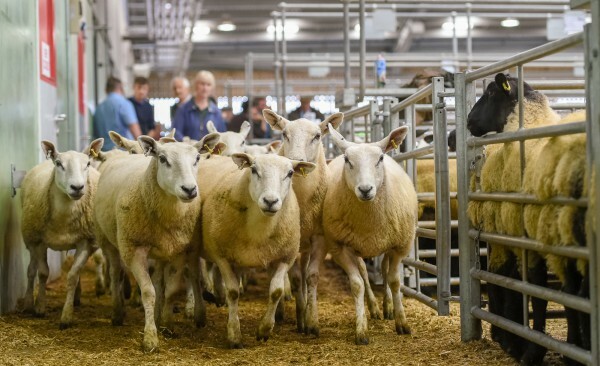 All sheep born on or after 1st January 2015 have to be tagged with one electronic slaughter tag if going to slaughter or to a store market for further finishing. 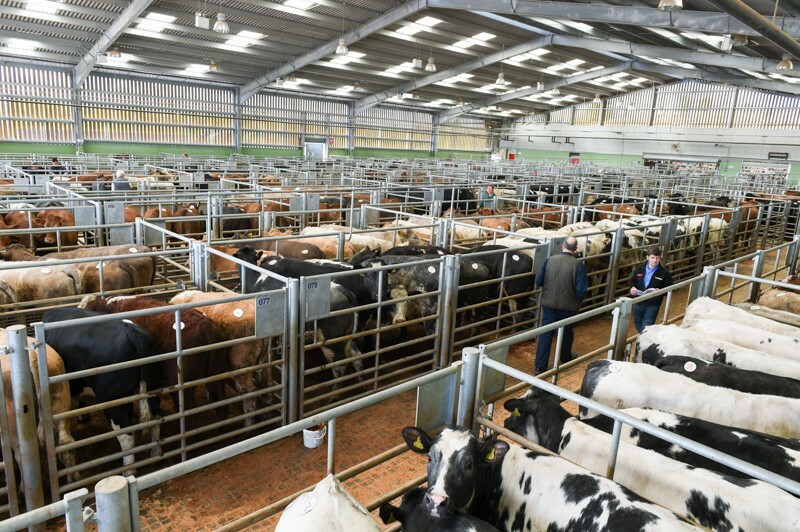 If intended to be kept for or sold as breeding stock they will need to be FULL EID tagged as has been the requirement since 1st January 2010. 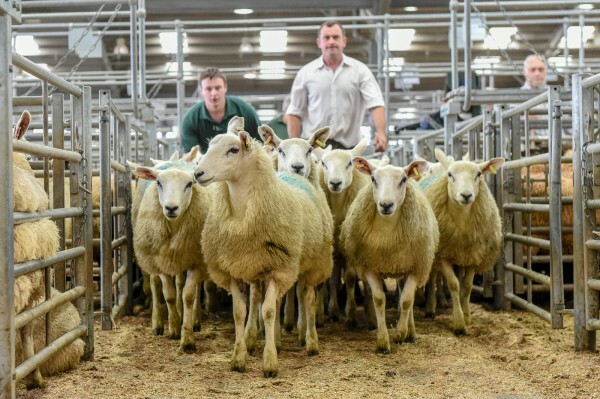 HISTORIC FLOCK (the sheep born before 1st January 2010 which have been kept as breeding stock) – when these come to be moved/sold either as breeding stock or as cull ewes they will NEED TO BE RE-TAGGED WITH FULL EID (electronic and same manual number). 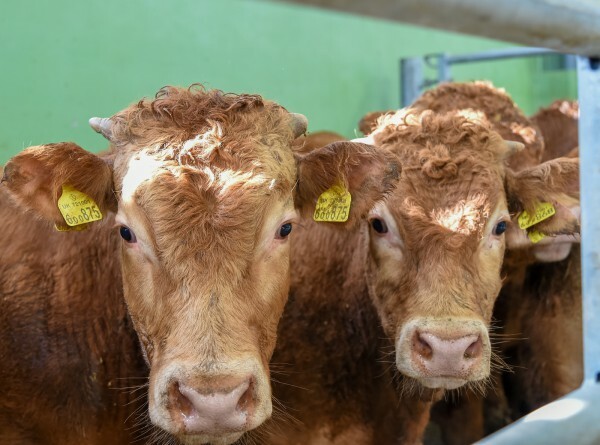 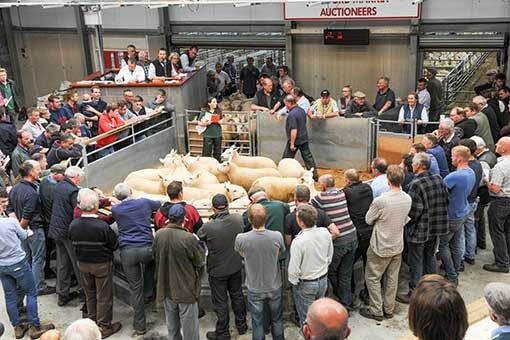 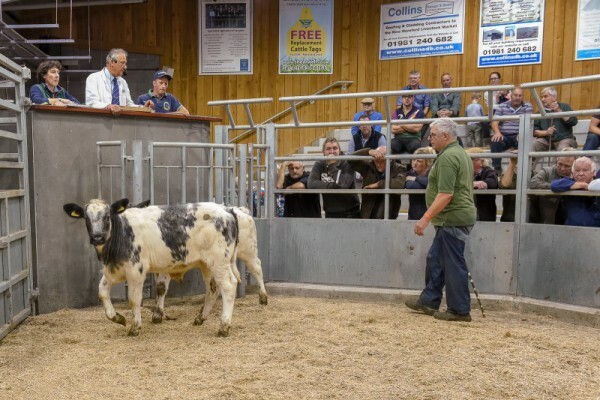 CULL EWES – ALL cull ewes and cull rams must have FULL EID TAGS to be sold in Hereford Market.